We have ceased publication and are no longer accepting any orders through this website. 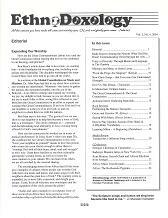 Please contact us at ethnodox1@netscape.net if you need information on obtaining back issues. Thank you for your interest. Choose type and volume number. 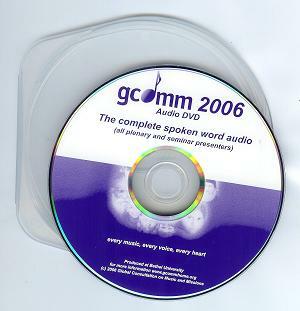 Choose volume and issue number. All the World Will Worship: Helps for Developing Indigenous Hymns, 3rd Ed., edited by Brian Schrag & Paul Neeley. 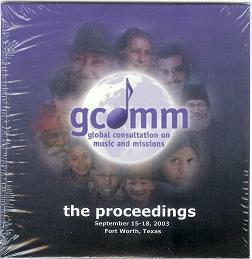 200+ pages. 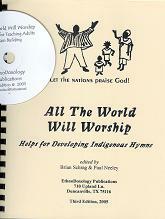 All the World Will Worship: Helps for Developing Indigenous Hymns, 3rd Ed., edited by Brian Schrag & Paul Neeley. Shipping costs & TX sales tax not included. This transaction will be handled separately from your shopping cart checkout. 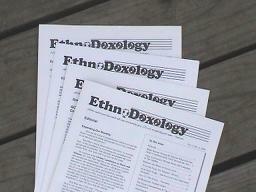 If you'd like to make a tax-deductible donation to the EthnoDoxology Journal, you will become a vital part of the work our publication represents. 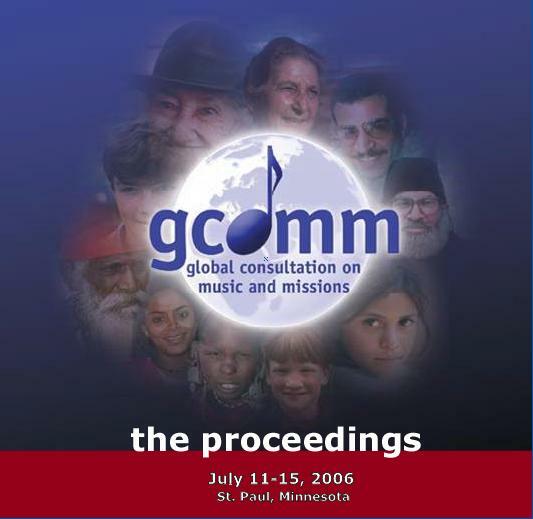 That's because the journal and the resources it provides are integral tools for the folks working to encourage the use of culturally appropriate music in Christian endeavors around the world. 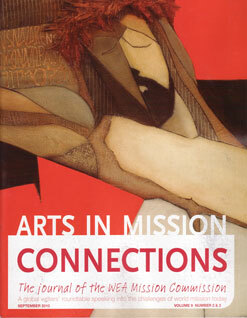 EthnoDoxology is published by Artists in Christian Testimony International (ACT) , an evangelical, interdenominational Christian ministry that mobilizes, sends out, equips, and supports artistic ministers and missionaries who carry out various works of the New Testament church. One tenth of your gift will help with ACT's administrative costs, and the remainder will help to keep the costs of the journal down, enabling us not to charge extra for shipping and handling--especially to overseas areas. Your gift is greatly appreciated!